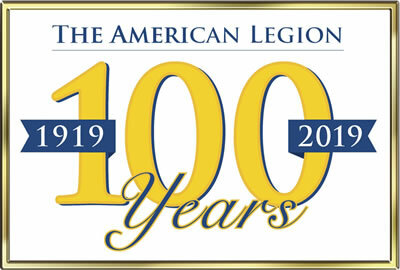 Our Legion Family is working together to commem-orate the efforts of all members who’ve volun-teered their time, talents and treasure to our Post and community for the past 100 years. Please help by purchasing and engraving a brick for yourself, family, business or ancestor. All are welcome to purchase bricks. Bricks will be placed in the new “front courtyard”. These bricks will surround our Centennial Memorial.